Okay. We all love a good trip to Australia. I do I really do. For me Australia’s like a second home. As soon as I land, I feel like I haven’t been away and i’m also craving a giant pack of Tim Tams. For many people, their first experience of Australia is visiting Sydney and then doing the East Coast. I mean why wouldn’t you? It’s an incredible experience and HELLO Great Barrier Reef and endless amounts of coral. There are so many things to do during a trip to Australia from surfing in New South Wales to exploring the coral reef in Queensland. And of course seeing Uluru in the Northern Territories. But if you’re going back to the land Down Under for a second time, where should you head next? I’m a big fan of Adelaide and South Australia. So i’ve put together this alternative two week guide for those of you wanting a different experience for your next trip to Australia. Adelaide was named one of Lonely Planet’s top cities last year and it’s getting incredibly popular so my friends it is time to pay the city some real attention. Plus you can now fly there from the UK with only one stopover. Win. Adelaide has the best of everything really. It’s also got a lot on in the city from the museums to some great coffee shops and bars. Fact of the day, there was a Starbucks here but it had to close as everyone went to the local coffee shops instead. It’s also home to Adelaide Central Market with a range of different foods on offer. You can actually get a tour around the market if you can’t decide which stalls take your fancy. 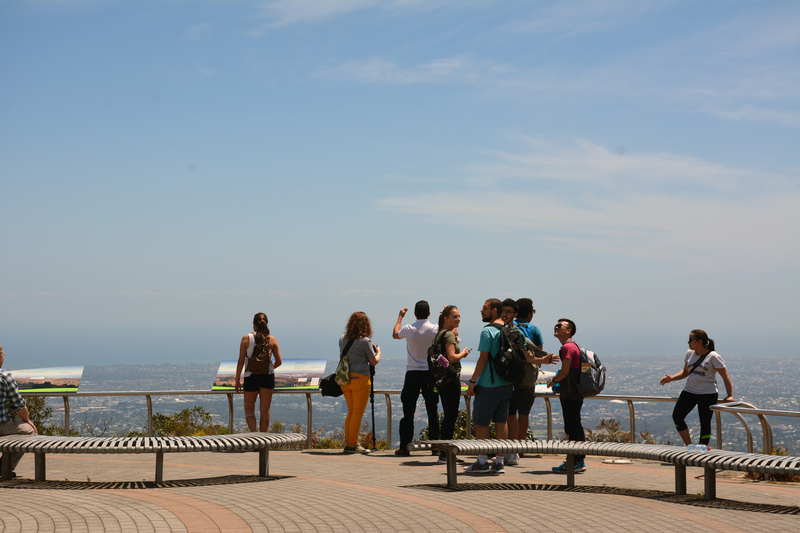 And if you’re a fan of hiking, be sure to visit Mount Lofty and get a view over the entire city. You can even watch the planes land at Adelaide Airport. I’ve mentioned KI before. It’s one of those places that I kind of don’t want to tell people about because it’s so perfect! The island is fairly small but has plenty to see from giant sand dunes and rock formations to white beaches and tiny fairy penguins. I took a night tour at the penguin centre and got talking to the guide who said that just after sunset, the animals swarm onto the beaches to bed for the night. The following day, we parked up and waited when all of a sudden hundreds of the penguins were waddling across the beach. It was such an amazing experience that I didn’t even reach for my camera or anything. I just stood there and watched it first hand. 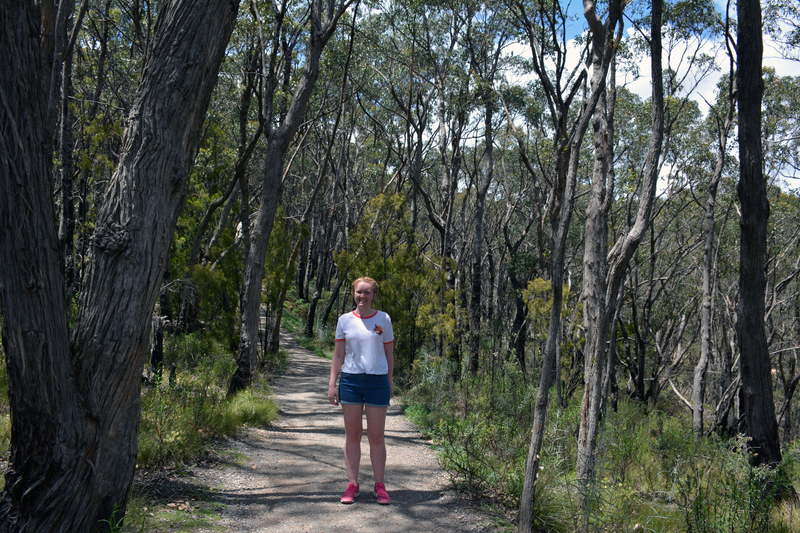 Make sure to drive over to Remarkable Rocks during your trip to KI. And if you’re feeling in the adventurous mood, be sure to go sand boarding at Little Sahara. Home of some of the best wine….ever. I’m a little bit biased but it really is a great place to visit. If you want to make the most of your trip then turn it into an overnighter and cycle between the wineries. 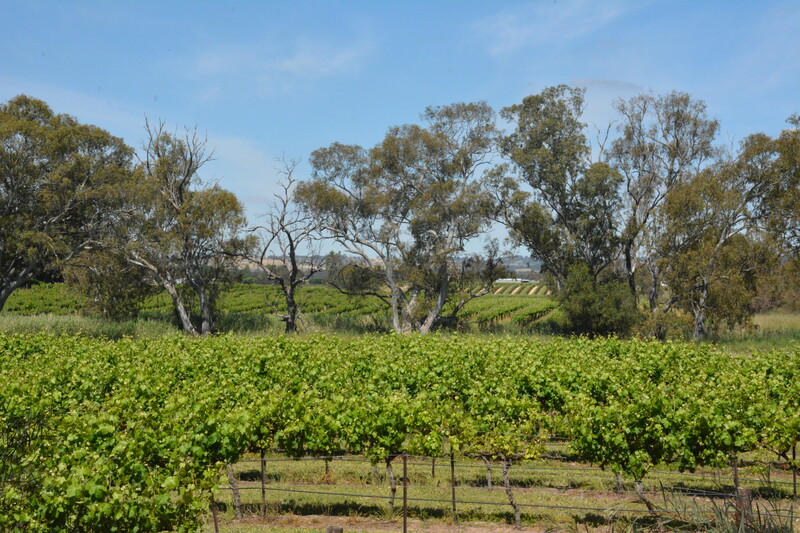 Plus the Barossa Valley is just really pretty to drive or cycle around. 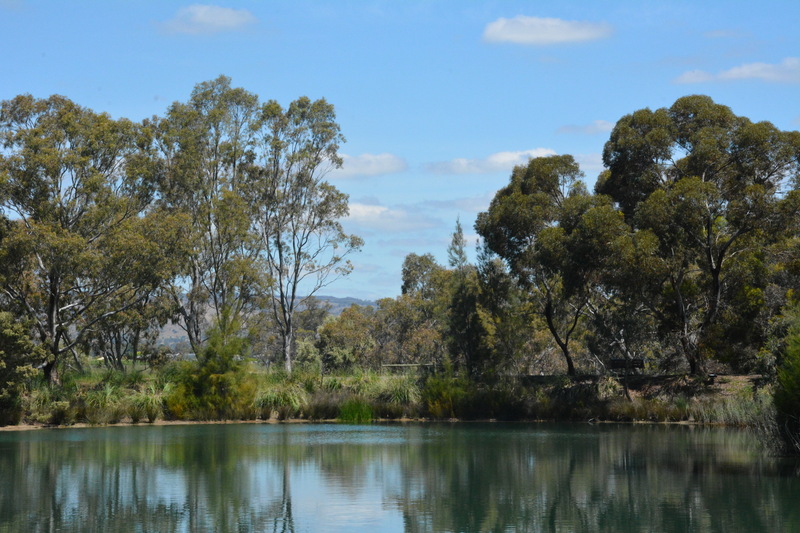 Make sure you pay a visit to Maggie Beer’s farm shop. It’s so hard not to want to buy everything there. The farm shop also does picnic baskets that are perfect for your trip exploring the Barossa. There’s plenty of cake there too for those with a sweet tooth! You’ve had the beaches, you’ve had the wine, it’s time to head inland and visit the Flinders Ranges, one of South Australia’s national parks. It’s a long drive but you’ll be rewarded when you get there especially if you make it up to Willapena Pound or Mount Remarkable. But be sure to bring hiking boots and plenty of water with you if you’re looking to do the longer hike. During our walk we managed to come across an Iguana and also be chased by an Emu. Then as we were driving back towards the main road, a Kangaroo decided to join us for half a mile, bouncing alongside our car. There’s lots of different places to stay from log cabins to lodges. Is there anything you missed when you were in Adelaide? Perhaps you didn’t get a change to visit Haig’s chocolates or have one of those hold a koala experiences. It’s always good to finish off your trip with one more relaxing day or two before boarding that plane. And when you do board that plane, I promise you, you will have fallen in love with South Australia. Flight Centre does plenty of Australia holidays including one which explores all of the South. They also have lots of Australia itineraries to take inspiration from. My last trip to Australia was with them and I would highly recommend! This post was in partnership with Flight Centre but all love for South Australia and Australia as a whole is all mine! "On top of the world at the Heli Lounge bar in Kuala Lumpur"
"Exploring Hogwarts in the Snow at Harry Potter Studios"